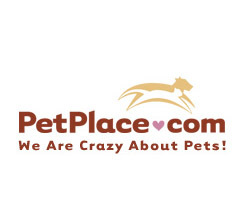 *Largest source of all pets for all locations. Adopt first! *Adopt a forever pet from an animal sanctuary for animals rescued from hopeless situations at WeCare in St. Helena. *Dr. Ilsi Medearis East West Fusion: Wonderful blend of East/West Medicine, DVM and licensed animal acupuncturist, Napa Home visits by request. * Austin Komarek, chiropractic and proactive animal care; helping animals and their owners restore health, as well as achieve optimum health. 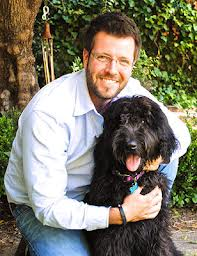 Dr. Austin Komarek with his own best furry friend! Fill out the contact form for a FREE consulatation!